I know we're still celebrating fall, but I can't help but look forward to the next season. There are so many great things I love about winter, such as the beautiful decor and getting together with family and friends. What's another thing that winter is the perfect season for? 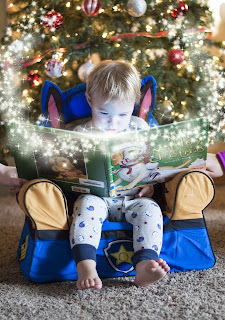 Curling up with a good book. And what's better than one book? Getting six of them for the price of one! If you love books about winter, you're in for a treat. I'm thrilled to be part of this novella collection of Christian romance stories all set in the winter season. 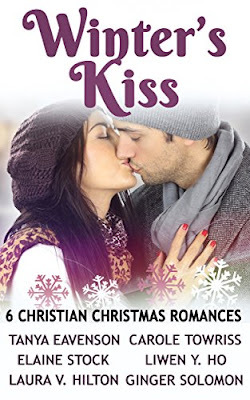 Winter's Kiss will be releasing November 7th, but you can pre-order it today for only 99 cents! 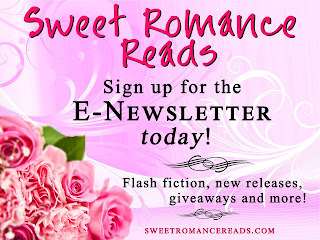 Here's the cover designed by our very own Sweet Romance Reads author, Cindy Flores Martinez. Isn't it lovely? My story from the set may not seem like your typical winter story because it takes place partly in Hawaii, however, two Christmas gifts play an important role in bringing the characters together. Micah Chan and Lucy Choi hold a dear place in my heart because I've "watched" them grow up. 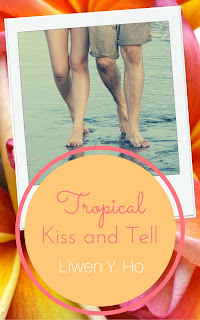 They were first introduced as kids in two of my other books (Tropical Kiss or Miss and Drawn to You) and are now finding their own happily-ever-after in Tropical Kiss and Tell. 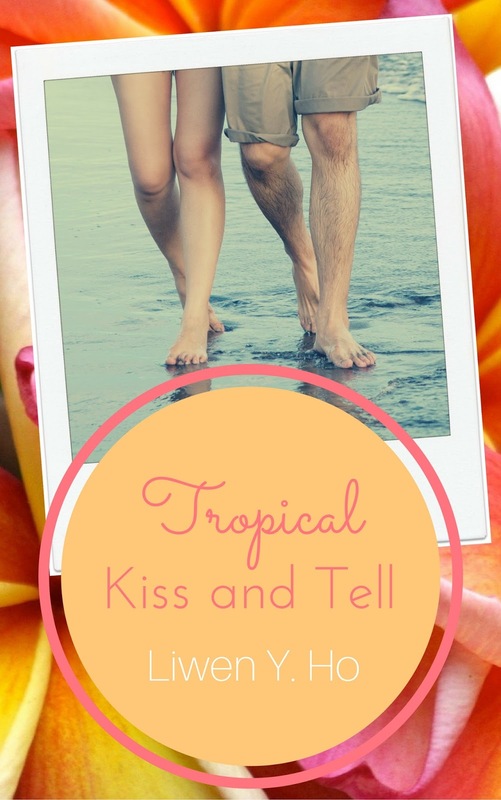 Pre-order Tropical Kiss and Tell and five other stories from bestselling authors today! Tell me, what else do you think winter is the perfect season for? I'd love to read your ideas in the comments below. Thanks for your enthusiasm, Josie! This sounds like the perfect winter reads. 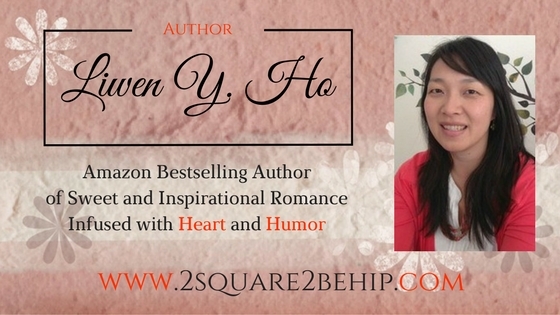 Thanks for sharing, Liwen. Got mine pre-ordered! Can't wait to read!